Check out our new website and give us a call! 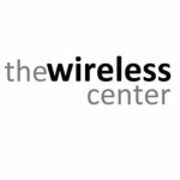 Rate and review Verizon Authorized Retailer – Russell Cellular in Sparta Township, NJ, United States! Share your experiences at Verizon Authorized Retailer – Russell Cellular with your friends or discover more Mobile Phone Shops in Sparta Township, NJ, United States.